Description: Buck is a man-child who has lived his existence in a life of Romper Room, kindergarten collages, and lollipops. 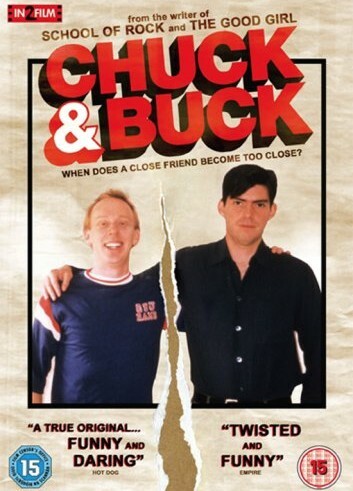 When his mother dies suddenly, Buck remembers his old childhood friend Chuck, with whom he feels a need to reconnect after having invited him to his mother’s funeral. Buck treks out to Los Angeles where Chuck, an up-and-coming music record executive, is living his life. 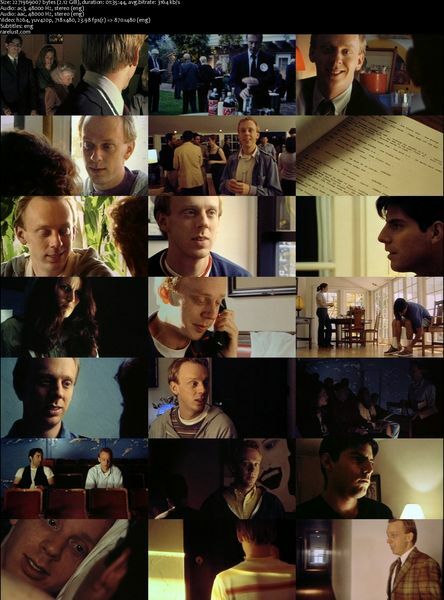 Buck ends up developing an obsession with Chuck and begins stalking him.